Spend the 3 day weekend with us! 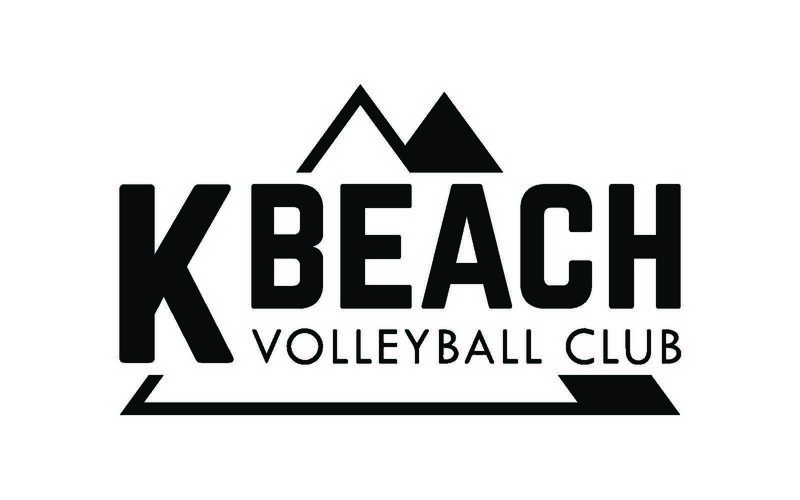 4 beautiful sand courts with the highest quality volleyball sand, located 100 yards from the beautiful clear blue waters of Lake Chelan. Come and join us at the beach!! 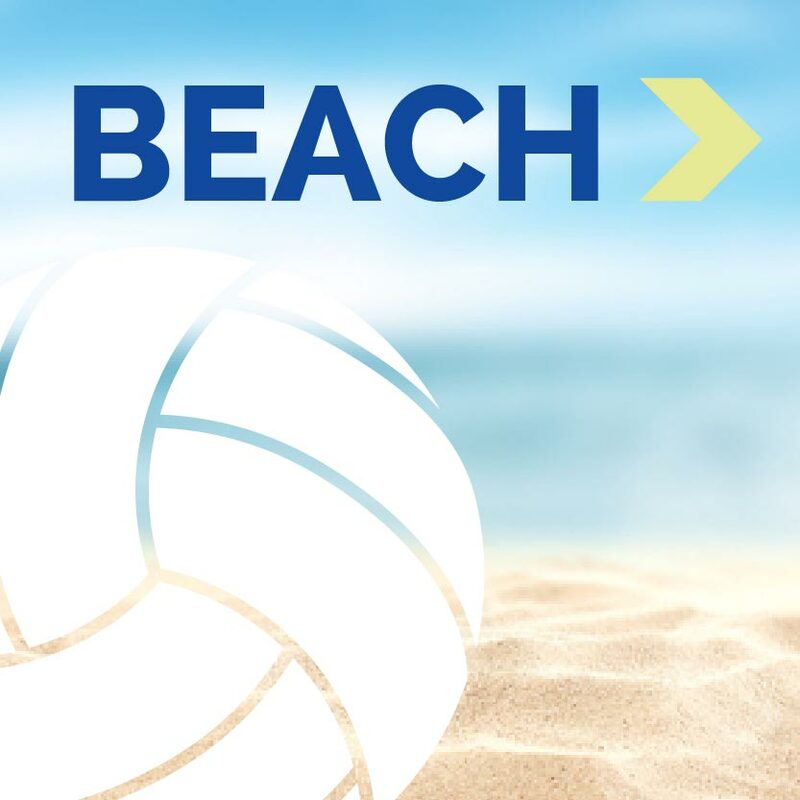 We will have a day full of volleyball and fun. As usual we will have lunch/food hot and ready to eat. Follow Stare route 150 towards Manson. Go past Safeway and IGA, the park is on your left. The courts are visible from the highway.